There has been yet another high-profile exit for an Indian-founded software company. Cisco has announced that it’s acquiring AppDynamics for $3.7 billion (Rs. 25,000 crore). AppDynamics was founded in 2008 by Jyoti Bansal, who had graduated with a degree in Computer Science from IIT Delhi in 1999. After graduating, he’d worked as a software engineer in Silicon Valley for a few years, before becoming the founder and CEO of AppDynamics. AppDynamics was slated to go public on Wednesday and was expected to be valued at around $1.9 billion, before it was bagged by Cisco at almost double the valuation. The company was founded to help modern enterprises go through digital transformation, by focussing on managing the performance and availability of applications across cloud computing environments as well as inside the data center. For as long as I can remember, I wanted to be an entrepreneur,” wrote Bansal in a blog announcing the acquisition. “I grew up in a small town in India, and on weekends I’d help my Dad with his small business. I loved it. My other passion was software.” Bansal followed his passion, and joined IIT Delhi to specialize in Computer Science. “I thought software is like “magic clay” and I could use that magic clay to sculpt solutions to so many different problems. I wanted to build companies that would leverage the power of software to make a difference in the world. I brought that dream to Silicon Valley as a 21-year-old fresh out of college,” he said. 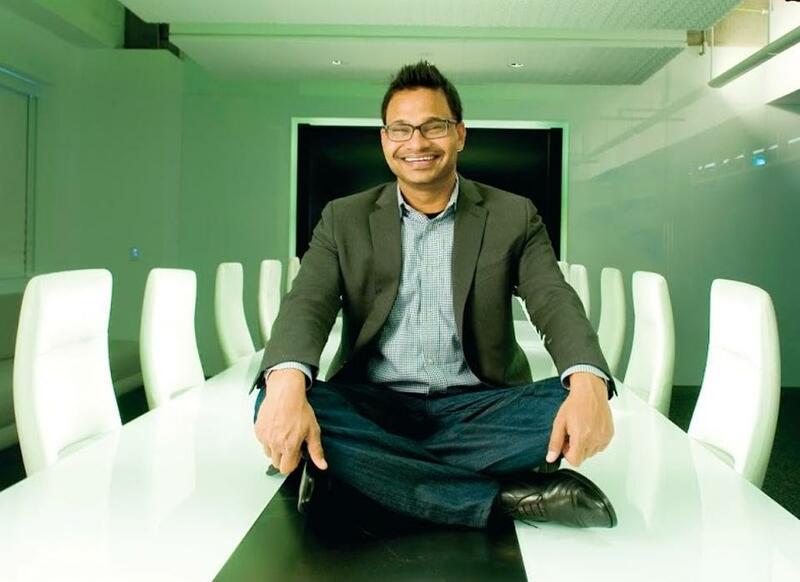 AppDynamics then went from strength and strength, and Bansal’s reputation as a CEO grew. In 2013, he was selected by Forbes as the Best Cloud Computing CEO to work for, and the following year, he was named best CEO by San Francisco Business Times. AppDynamics received five rounds of funding totaling $206.5 Million, and it was making serious money too – its revenues were $143 million (Rs. 900 crore) in 2015.